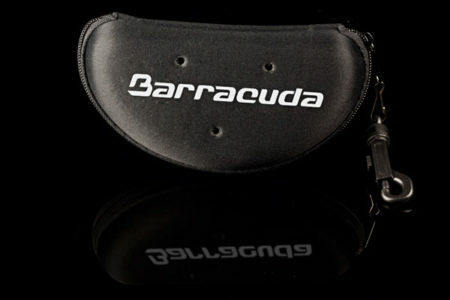 The Barracuda Hand Paddle is made from tough, lightweight thermoplastic material. 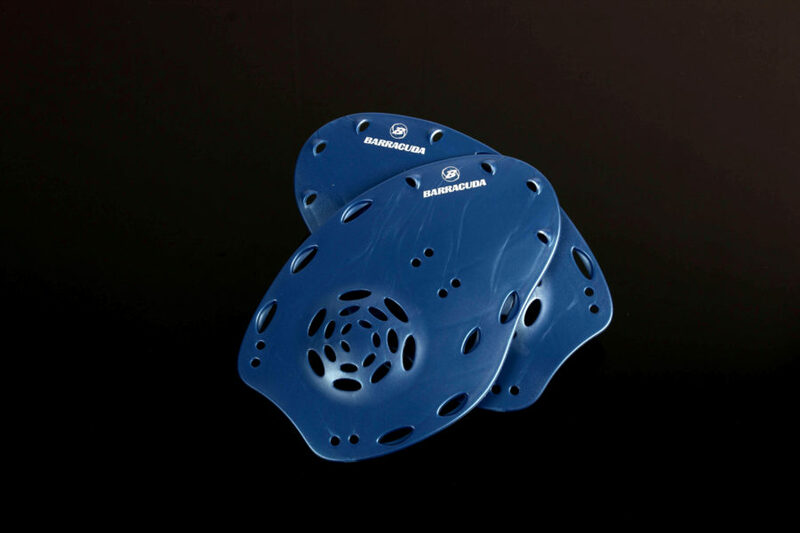 The ergonomic design fits the hand perfectly and molds the hand to the prime kinesthetic position for swimming. 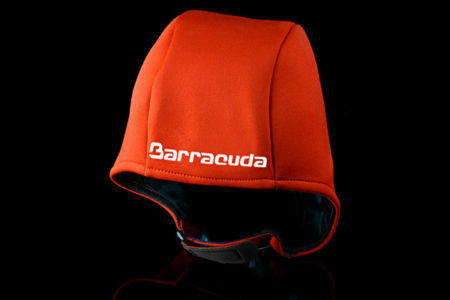 The hand paddle increases resistance, thereby, increasing shoulder and upper arm load. 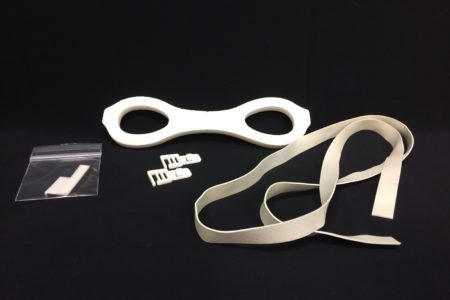 The easy fit strapping system is simple and effectively holds the paddle in place.